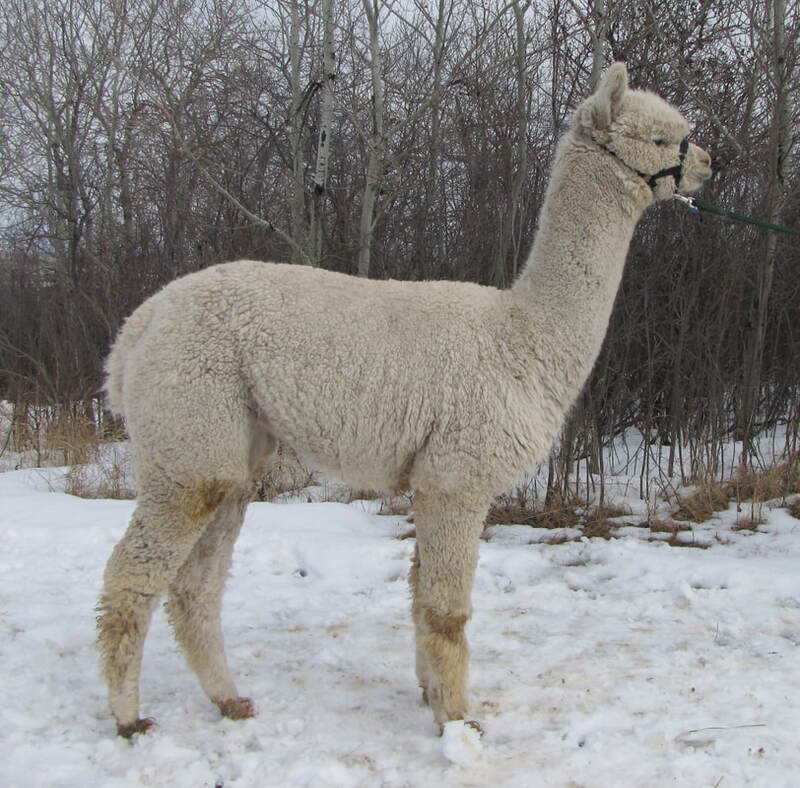 Loverboy is a cross of some of the best alpacas Canada has to offer. His Dam TnC Whoa Nelly Furtado was a Supreme Champion herself and his Sire, Conopa is an award winning male who is now producing award winning offspring. 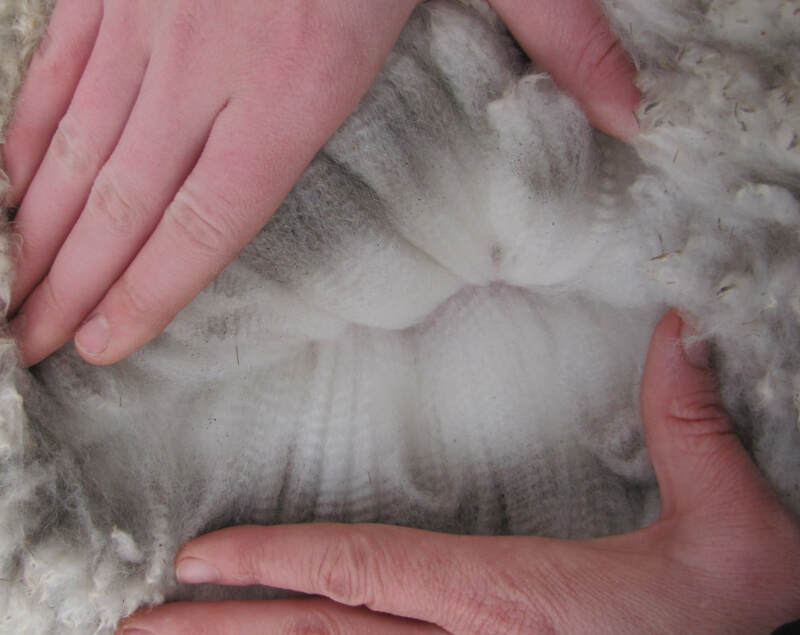 Loverboy's fleece is outstanding in all its qualities. Loverboy still has some filling out to do but we are confident as he matures that he will become the total package everyone is looking for. We started Loverboy this summer and we are expecting a couple of cria from him in 2019. If you thought you might be interested in him as a herdsire for your farm talk to Cathy or Trudy.